Guaranteed travel awards of $250 and $350 are available for new and renewing student/postdoc members who submit an abstract. 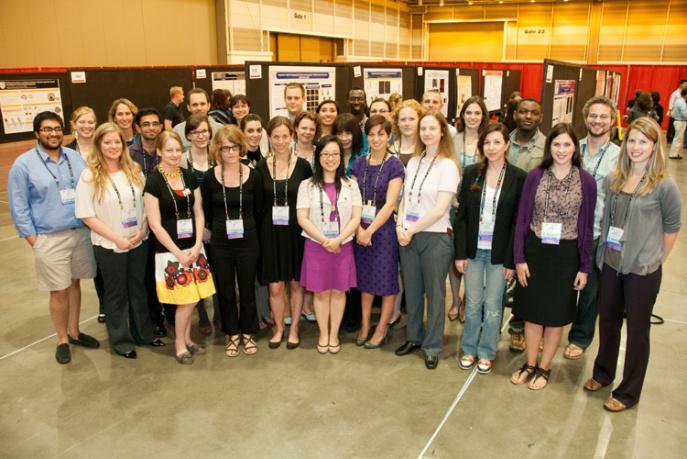 The application is part of the EB 2015 abstract submission process, apply online when you submit your abstract. The top travel award applicants are invited to compete in poster and oral competition awards.